Dubai: A group of deep-sea divers from the UAE is on a mission to clean the ocean floor and also raise awareness about pollution in the Arabian Sea. The divers have so far collected tonnes of trash including plastic, metal, glass, ceramics, rubber, wood, paper and cardboard. They also document the UAE’s marine life in the process. 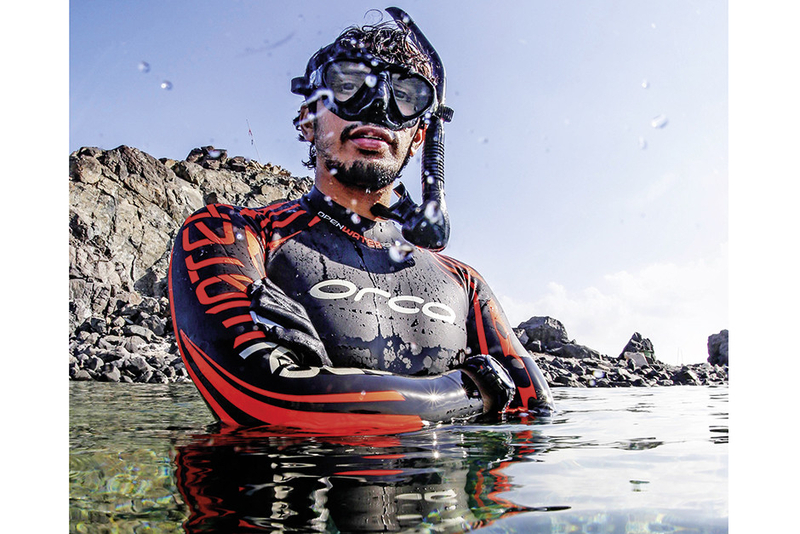 Leading the team is Emirati Mohammad Falasi, 29, a marine biologist and documentarist. 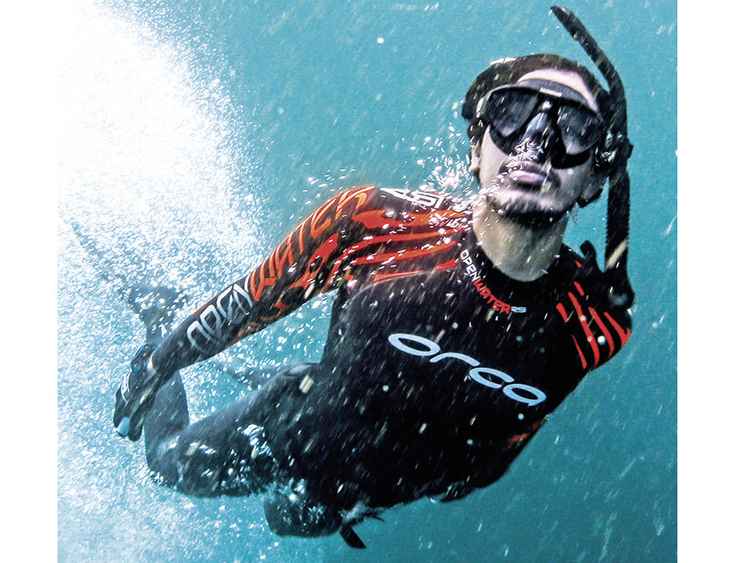 Falasi and his friends all of whom share a love of extreme sports, especially deep-sea diving, then launched an initiative called Naw (Arabic for barnacles) and started conducting clean-up expeditions on weekends. The group members are experts in ‘free diving’, which is a technique of diving only with a mask and without any underwater breathing apparatus. Falasi said he and other Nawsters (which is what as those part of the initiative want to be called) monitor ‘critical areas’ of the Arabian Sea for trash. “There is a lot of beauty underneath, but sadly there’s also devastation. We found a vast accumulation of debris including plastic, bottles, metal, glass, etc. There is no estimate as to how much waste we have collected so far but it could easily be in tonnes. This waste is not only dangerous to the marine life but also to humans. Plastic waste particularly carries toxic pollutants which get transferred into the food chain, negatively impacting us. In fact, plastic pollution is one of the biggest environmental issues of our time, impacting more than 600 marine species,” he explained. The expeditions have also led Falasi and his friends to some interesting finds as well. 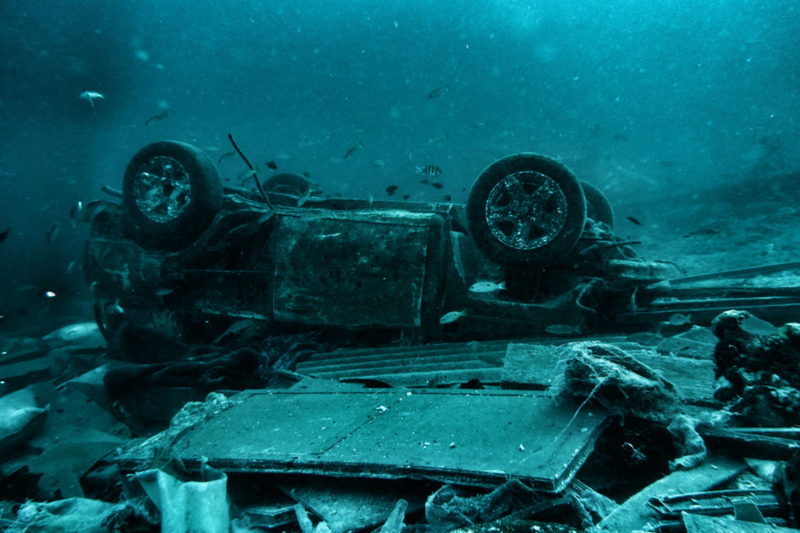 “Once we were in the far-out area of the Musandam peninsula when we discovered a shipwreck. 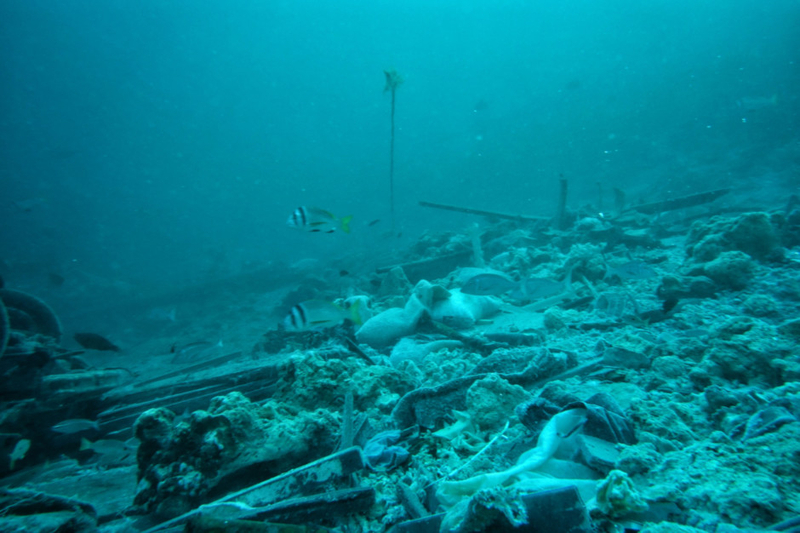 The vessel must have been a vehicle carrier as we saw many cars and car parts on the seabed. We also found massive piles of trash all around it. “We cleared what we could and left the heavy machinery for relevant authorities to pick up. We documented our discovery with exact details of the location co-ordinates where we found it,” said Falasi. Falasi also recalled how the group encountered oil spills last year. “During an expedition near the Musandam Island, we found ourselves swimming in oil. It was a disgusting feeling wading through it. My vision got blurry as the oil was black and sticky. It took me days to wash it off my body. My camera equipment too was covered in a coat of black oil. I had to use special liquids to clean it. “Imagine the harm it must be doing to the environment. Oil spills kill coral reefs, the most important structure in the marine eco-system. And all this comes back to us humans as it affects our food chain. This is one of the main reasons for diseases in humans and we need to do something about it,” said Falasi.